The NODA review for Barnum is in! 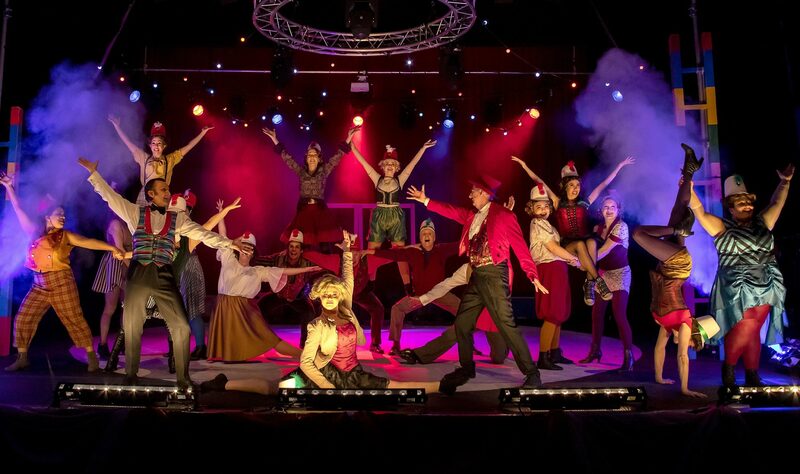 The NODA review for our circus smash Barnum has arrived. Find it here. With our production of Cats almost at an end, it’s time to start thinking about our next venture – The Sound of Music! 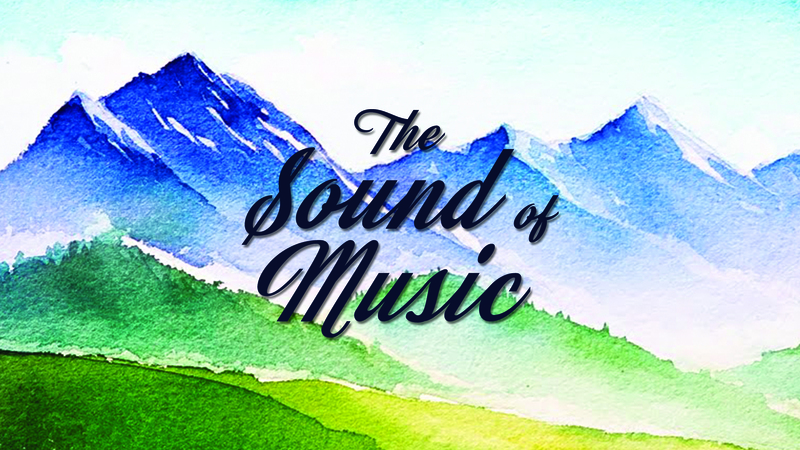 Although our current production of The Producers is not yet over, we’re already thinking about this time next year – we’re very excited that our October 2018 show will be Rodgers and Hammerstein’s The Sound of Music! We’re very excited to be the first in a very large area – and one of the first of a very small group country-wide – to have been given the opportunity to perform Andrew Lloyd Webber’s spectacular classic, “Cats”. Thanks to everyone who came along to the dance workshop and callbacks last night. 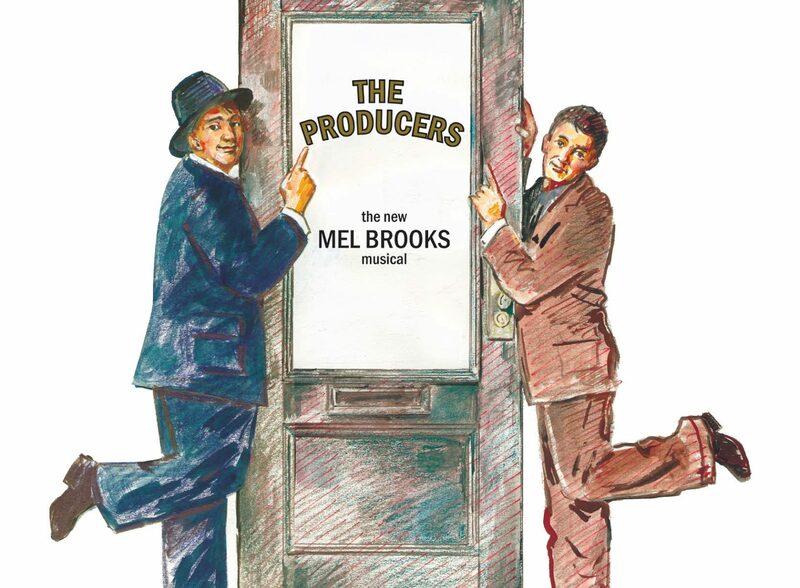 Following these, the cast list for The Producers is as follows. Remember that there are still many small parts and groups to be cast! As our spring production comes to a close, our summer fringe production of Sondheim’s A Little Night Music is well underway, following the success of previous summer fringe shows Company and Avenue Q.